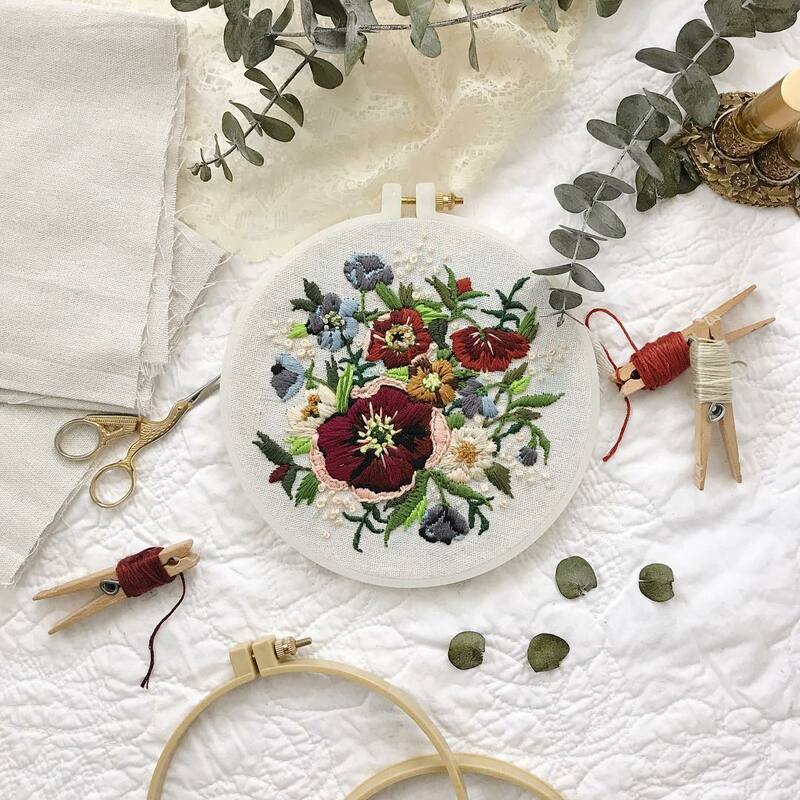 Needlework has been keeping idle hands busy during quiet time, and in the evenings when everyone is tucked into bed and the house falls silent and still. A little embroidery and hot coffee with ghee before we all gather in the kitchen for the hustle and bustle of dinner time preparations. Needlework has been keeping idle hands busy during quiet time, and in the evenings when everyone is tucked into bed and the house falls silent and still. There is just something about hand work that leaves my soul so content.